If you landed on this post, it is because you are wanting to make some sort of income through your blog. You want to know what is the easiest way to make money from your blog. Blogging is not easy and the amount of work involved is endless but doable. You are constantly creating great, shareable content, you are spending lot’s of time marketing, growing and nurturing your tribe and ensuring you have everything covered. 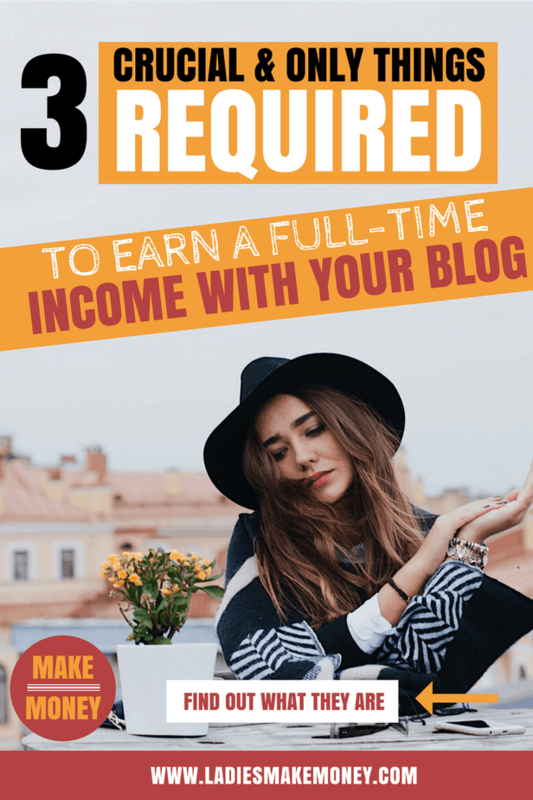 But if you want to get paid to blog, you better read this post. If you do not already have a blog, be sure to start one for as little as $3.49 and you can find our detailed tutorial right here. And if you want to know to get paid to blog, check out our blog income reports here. 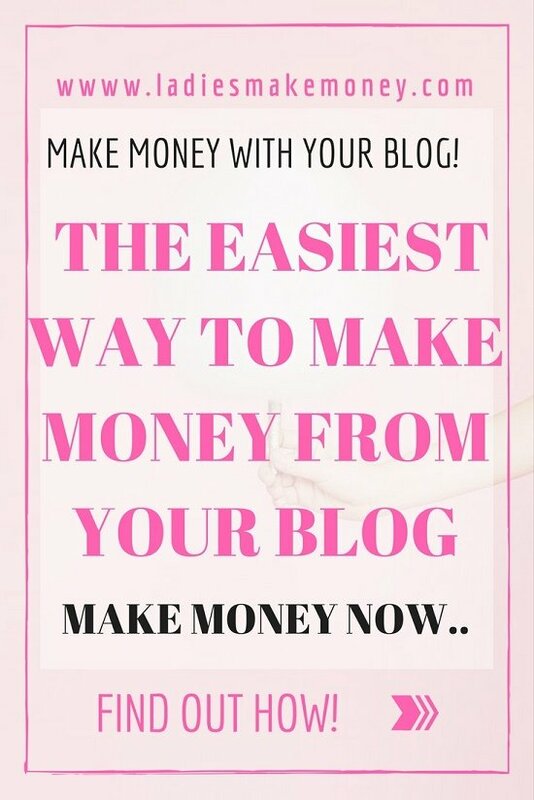 But what is the easiest way to make money from your blog? Before we get started on the easiest way to make money with your blog, we would love for you to join our growing Facebook group right here! You can also join our Pinterest group by scrolling to the bottom of this page! If you are looking for guest blogging opportunities or if you need a personal affordable coach to take you from A-Z, we can help you. Get all the juicy details right here! Have you seen our brand new shop! As you can see, I have covered a lot of money making topics in previous blog posts and we really go into detail about how to get paid to blog. We have discussed a bit about affiliate marketing in the past as well as why you should create your own products as a way to easily make money from your blog. We won’t focus to0 much on that today, but affiliate marketing is the best way to monetize your blog and get paid to blog. However, we will focus on the other few things you should be paying attention to in order to get paid to blog. Do not forget to sign up for Contena for paid writing gigs. You need to know who you are targeting in order to properly and effectively monetize your blog. I target women between the ages of 25-35, those that either coming straight out of college, those that want to earn an extra income on the side and stay at home moms. My key word here is typically always “Female Entrepreneur”. In other words, ensure that anything you produce targets and speaks to your niche. They are several ways to do this, including using fonts, colors, and tone that speak directly to your tribe. Once you have this sorted, your tribe will come to you easily and are more likely to purchase from you. If you target too many people, you won’t get very far ahead. Knowing your niche is the easiest way to make money from your blog! Get to know your tribe and write, create and talk to them in order to connect. The more you connect with your tribe, the more likely they will purchase your items. Getting educated is the easiest way to make money from your blog. You can choose to learn everything on your own, make your mistakes (which could cost you more money), or just get yourself educated. I am all for education. When I budget my blog budget per month, I try to set aside some money for courses and e-books to help me be better with the business, help increase my sales in the long run and avoid silly costly mistakes. Make $1000.00 in the next 30-45 days e-Book. This is an e-Book we designed to help you monetize an already existing blog by using all the tools and resources we already use to help us make money from our blog each month. Don’t delay your income strategy. Start making some real money from your blog. Use the code ‘ebook10″ to get it for $10.00. Make money using affiliate marketing in the next 24 hours– An amazing e-Book that has helped me make money within the first 24 hours of purchasing it. I am still getting emails every day about affiliate sales that are coming through. It specifically focuses on using Pinterest as a way to promote your affiliate link. Making Sense of Affiliate Marketing– Want an in-depth knowledge of affiliate marketing? 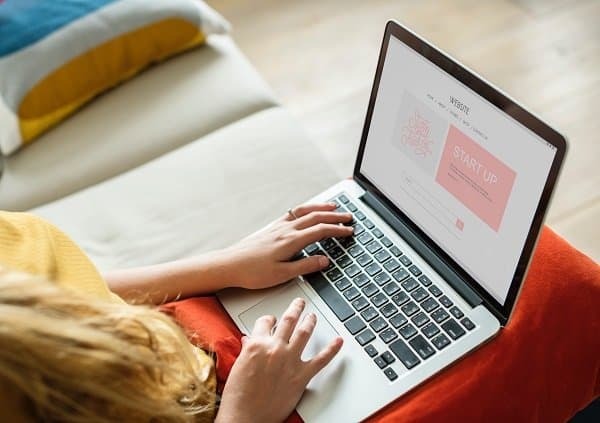 This course covers everything you need to know about affiliate marketing, including rules that will make your affiliate links legal. Learn the right way to promote your links on social media and more. The easiest way to make money from your blog is to use Affiliate Marketing. Want to make over $1,000 with Amazon Affiliates? – If you are looking to boost your sales with Amazon, then this is the book you must get right now to really see more income. It will take you from $0.00 to $1000 in no time. We already mentioned that the easiest way to make money with a blog was through affiliate marketing. And Amazon is what you need. Blog traffic E-Book– If increasing your blog page view is extremely important as it should, we recommend this e-book. So easy to follow, but it will show you exactly how to get 17,000 page views to 350 000 page views in no time! We do not recommend purchasing all of this at once, no! Make a budget, tackle one thing at a time, implement the strategies and tweak as you go. Then tackle the next project. The key is to implement what you have learned. Do not purchase something and let it sit. These are the people you will eventually sell your products, services, and send referrals too. The best way to grow your tribe is by growing your email list or creating a Facebook group. The email list is more convenient just in case Facebook decides to shut down or they decide to make you pay. I am currently using ConvertKit as my email marketing platform and my email list growing daily. Once a week, typically Tuesdays, I send out recommendations, blog posts, tips to my readers to improve their online business. Last week alone, I got 6 sales for my ebook- Make $1000.00 in the next 30-45 days e-Book within an hour of sending that email. That made me pretty happy! What are some of the easiest way to make money from your blog and online biz that you can share with us today? Tell us below.